All portraits will be taken by Lifetouch. DID YOU BUY YOUR BOOK YET? Buy a senior baby ad to congratulate your senior! 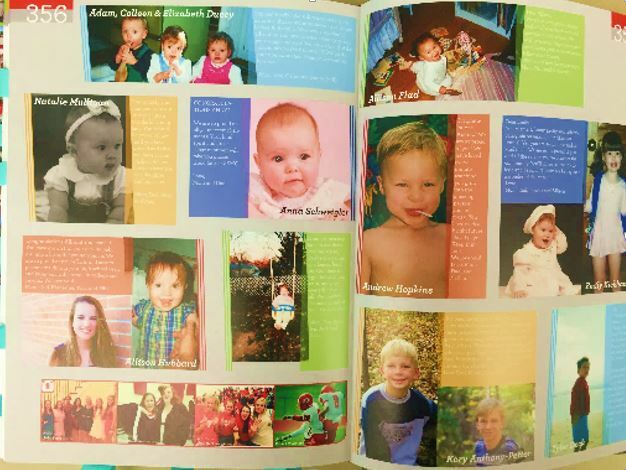 Baby ads will run in the back of the yearbook and can include a baby picture of your choice and a message to your senior. Packages start at only $100. Orders are due by Dec. 17, and you can find the order form HERE: 18-19 Yearbook Senior Ads.docx.